As a parent, we often times forget about ourselves. We focus on making sure our children have more opportunities and "things" than we did. Or maybe that's just me! 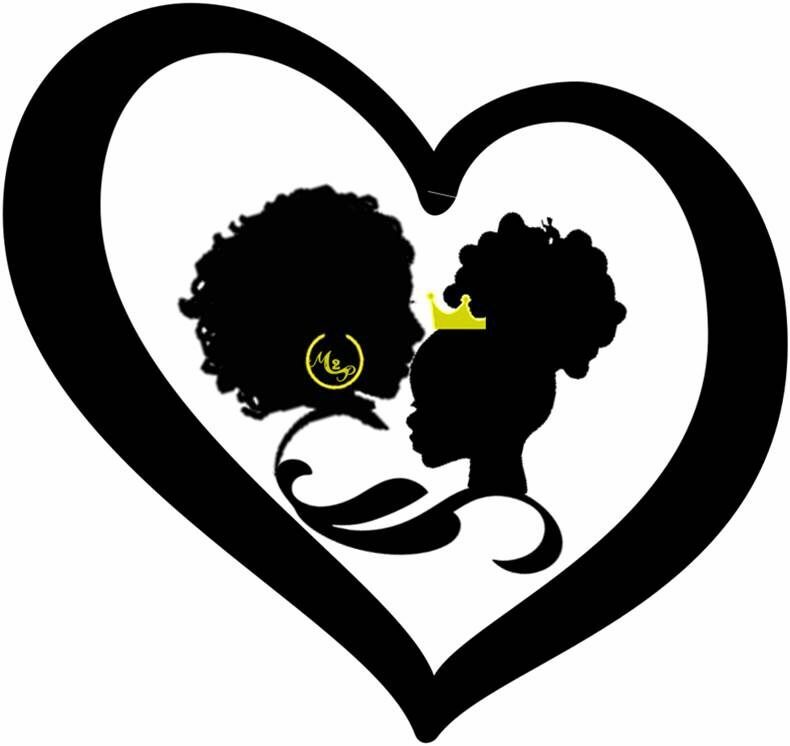 Maybe I am the only person who feels lost when their children are not at home because when the princess is gone, I realize my life… Continue reading Momma Gotta Have a Life Too!